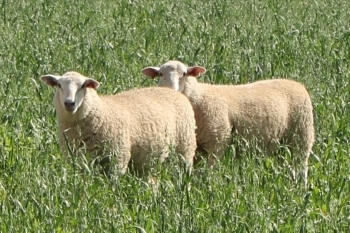 The Gates Maternal Composite breeding program strives to provide a high production prime lamb genetic package that is low care (minimal labour and chemicals) and highly productive. 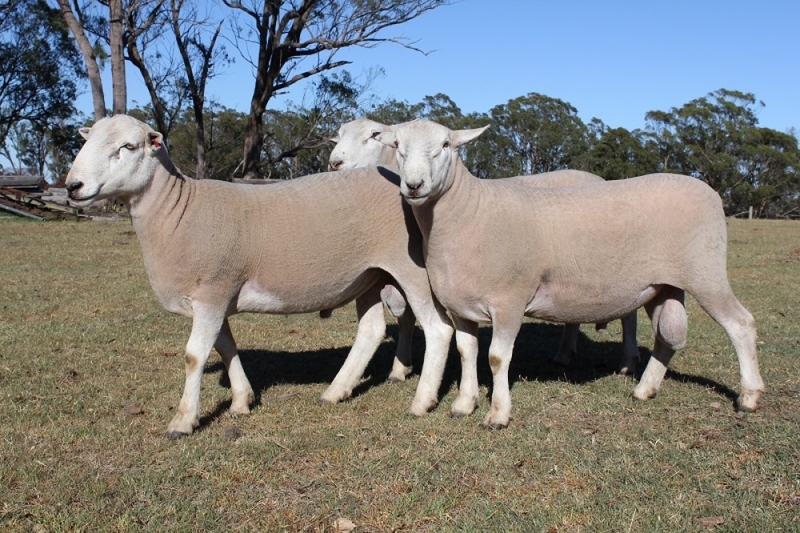 Owned and managed by Rick, Julie and Sam Gates, ‘East Mihi’, our program aims to deliver genetics for a self-replacing prime lamb enterprise on the NSW Northern Tablelands and surrounds. After having 1st cross ewes the realisation and an apparent need for a better option was made after observations of clear risks and downfalls of the old system. High biosecurity risk (Ovine Johne’s, Footrot, Lice, Resistant worms and Weeds). 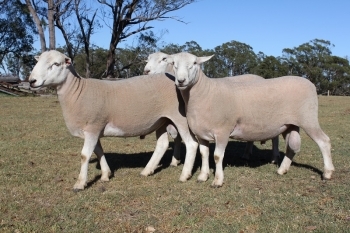 High replacement costs (Often >$200 for quality ewes). Unknown genetic merit and performance of replacements. Susceptibility to fly strike and worm burdens. Poor mothering ability due to almost zero selection. Our breeding program aims to deliver a consistent, productive and marketable product for our customers. We ensure this by running our ewes in strict commercial conditions whilst measuring their performance in large contemporary groups for genetic variation. Identify the best and join them to the best as soon as possible. Thus driving genetic gain at an extremely fast rate. Making the switch is easy and producers can use Merino, 1st Cross or Coopworth ewes as a base to their self-replacing program. 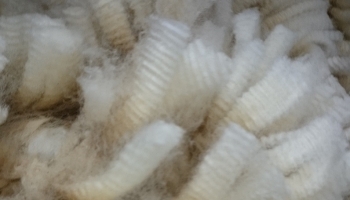 High prolificacy in our sheep means breeding up or adjusting numbers to seasonal and market demands are easily done.